Goodness, my little girl has quite the memorable birthdays! For her third birthday she got an enchanted princess call from Princess Tiana. You may remember that was not so enchanting from this post. Here's the video proof, there are 2 parts to it. Poor thing. Thankfully 3 years later she's recovered from the devastation. For her fourth birthday she got an awesome Ariel birthday cake. 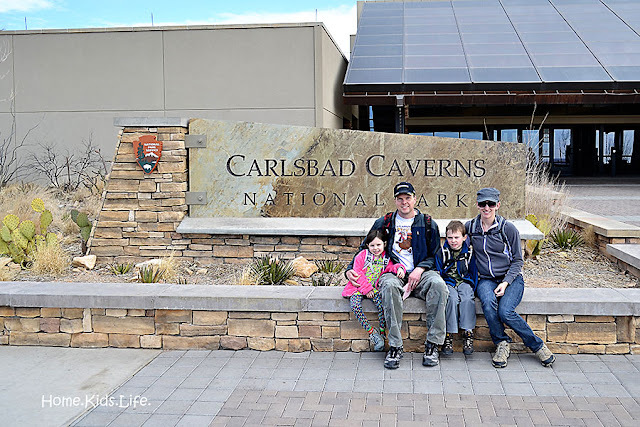 For her fifth birthday we traveled to Carlsbad Caverns. And for her sixth birthday our house got broken into through her window and we had stuff stolen. Oh...and we went to the Grand Canyon. Plus the little girl lost her first tooth and thankfully the robbers didn't take her tooth fairy money or her Princess Rapunzel doll. Sense a princess theme? So how do we celebrate a 7th birthday next year? Here's hoping you have grand memorable birthdays!